Having an open floor planned room may require you to divide the space somehow. 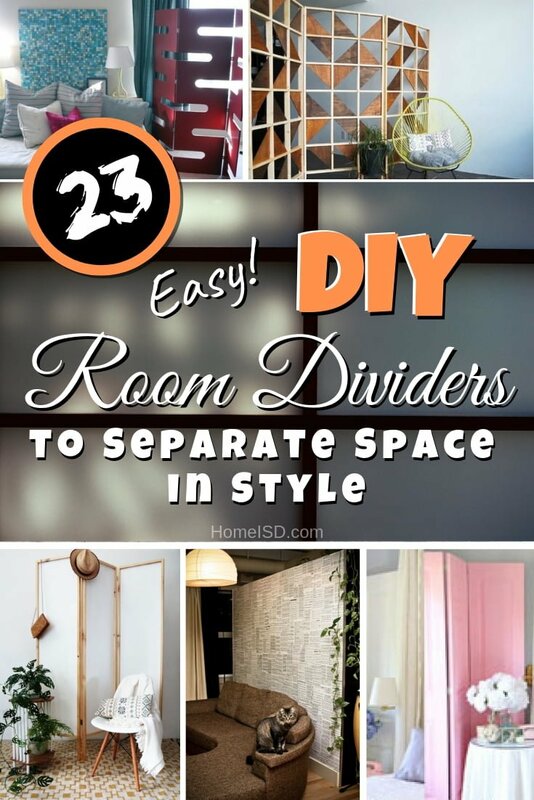 Here are 23 easy tutorials and ideas for a DIY room divider. An open floor plan can be a blessing as well as a headache. For one it gives you a larger room and more space for home decorating. On the other hand, you may want to separate different areas of the room. 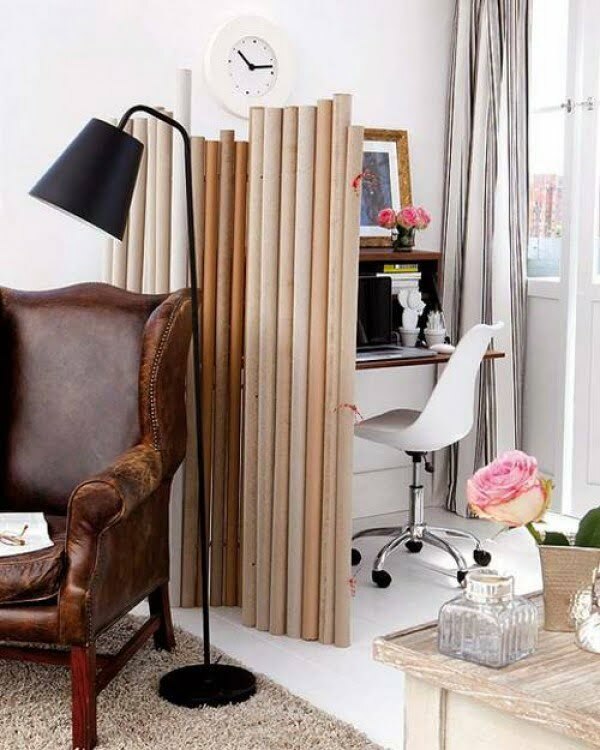 Be it for a dressing nook, a workspace area, or to create a different room area entirely. That’s when you need a room divider. 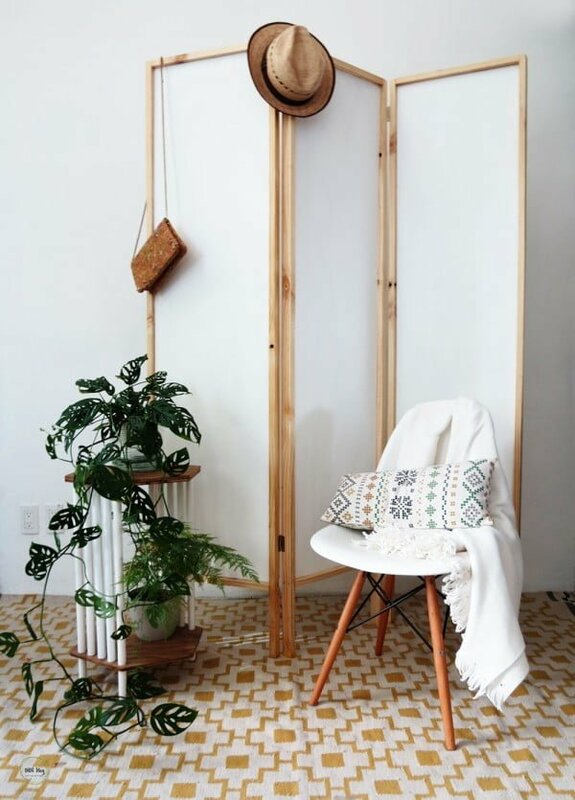 Don’t worry, though, making a custom DIY room divider can be a fun project. It can also improve your home decor and even add more storage space to the room. Check out these great DIY project ideas we’ve picked to see what we mean. 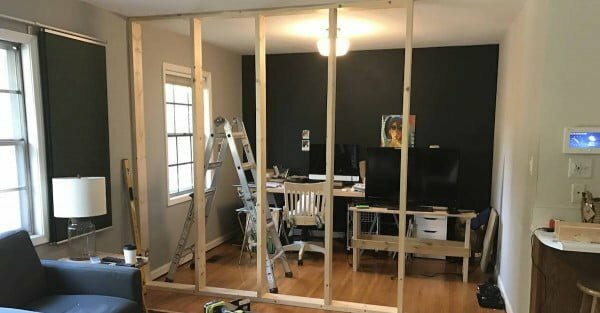 How to quickly build a room divider on a budget. See this website to find out how it’s done. 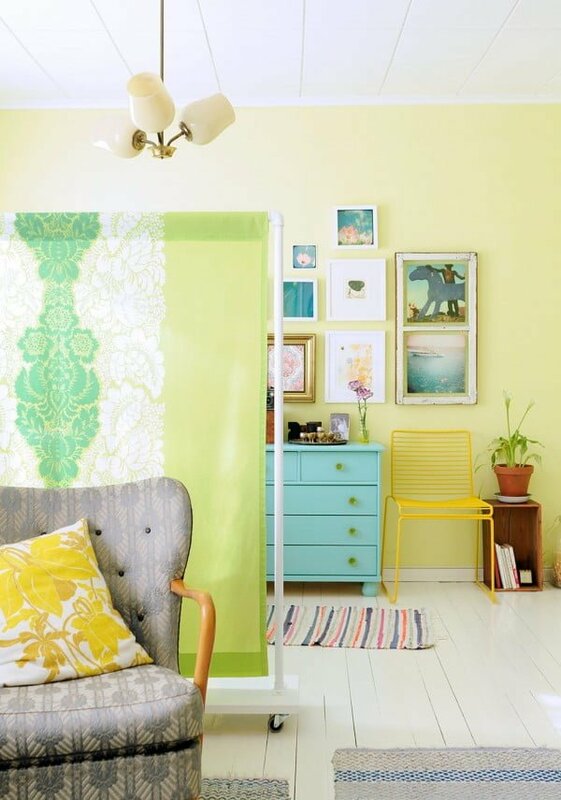 Build this sheet music decoupaged IKEA Pax wardrobe room divider for a simple home project. Check out the tutorial to get the entire details and instructions. 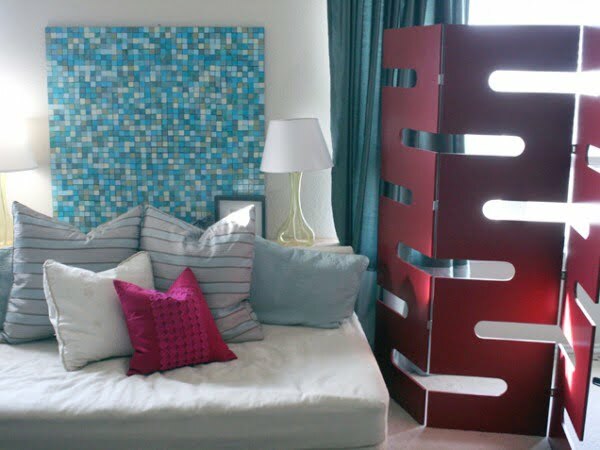 Create this fantastic DIY room divider on a budget. No sewing, building or advanced crafting skills are required. Read the article to see how it’s done. 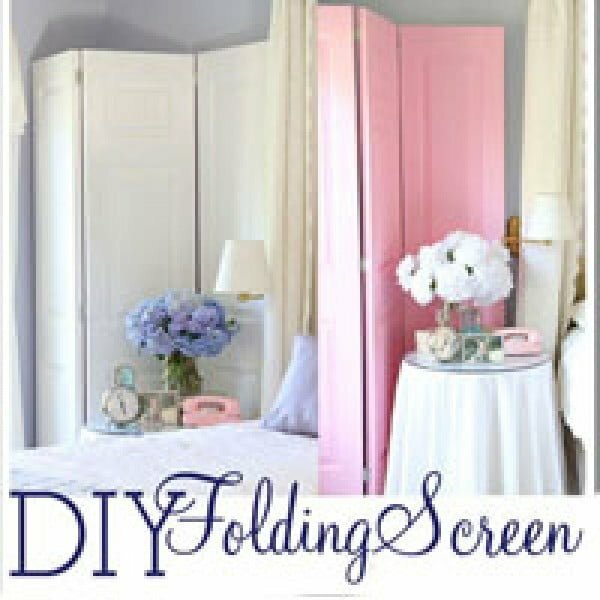 This is a terrific screen building tutorial the easy way. Follow the link for the full details. This is an excellent unique DIY geometric fretwork screen that you can make the easy way. It will divide the room space and add style at the same time. Check out the article to get the full plans and instructions. 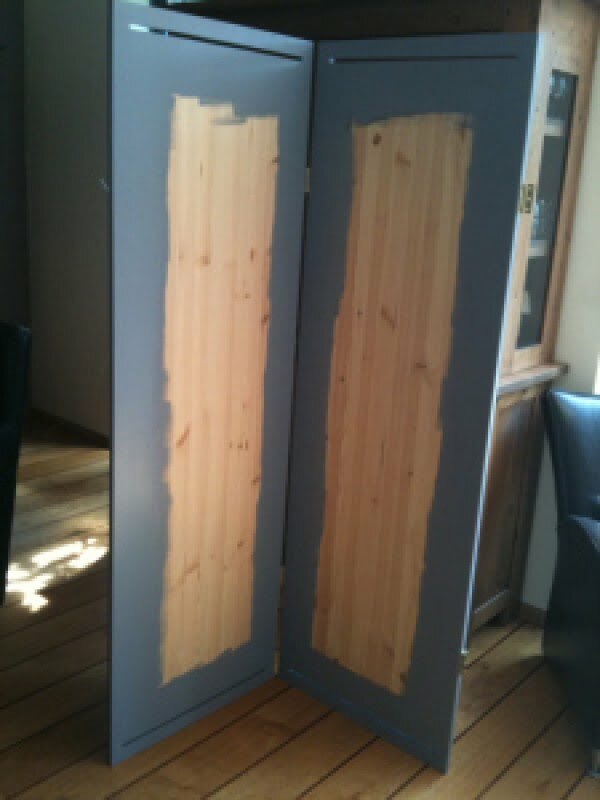 Make this great do it yourself room divider for an easy project from wood panels. See the link to get the full plans and instructions. This is an awesome geometric DIY room divider to separate spaces in an open floor plan home. Check out the tutorial to see how it’s done. 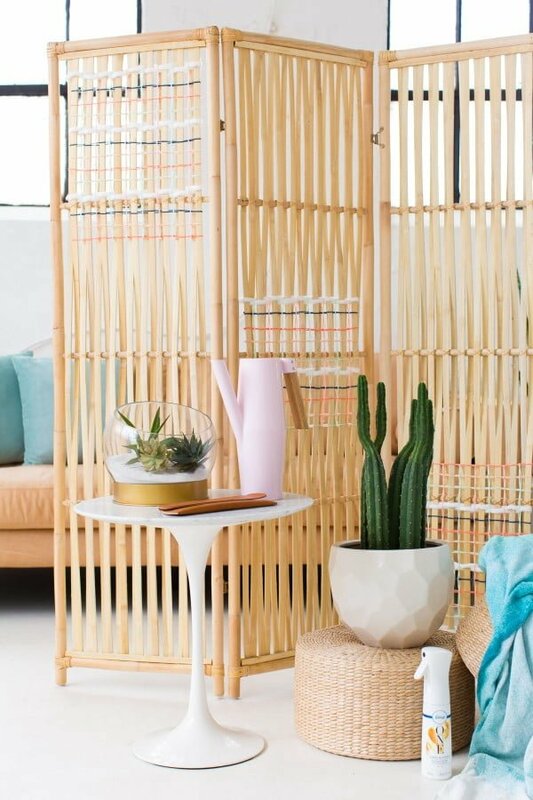 Create this amazing DIY Ikea hack woven room divider the easy way. See the article to see how to do it. How to make a fabric covered chevron room divider or dressing screen on a budget. Follow the link to get the full guidance. 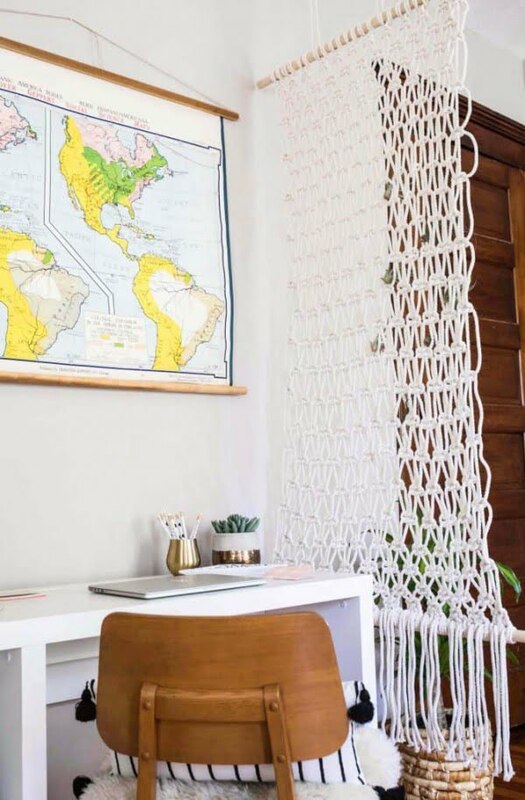 What an awesome macrame room divider on a budget. It just takes some macrame skills to make. Follow the tutorial for the full details. 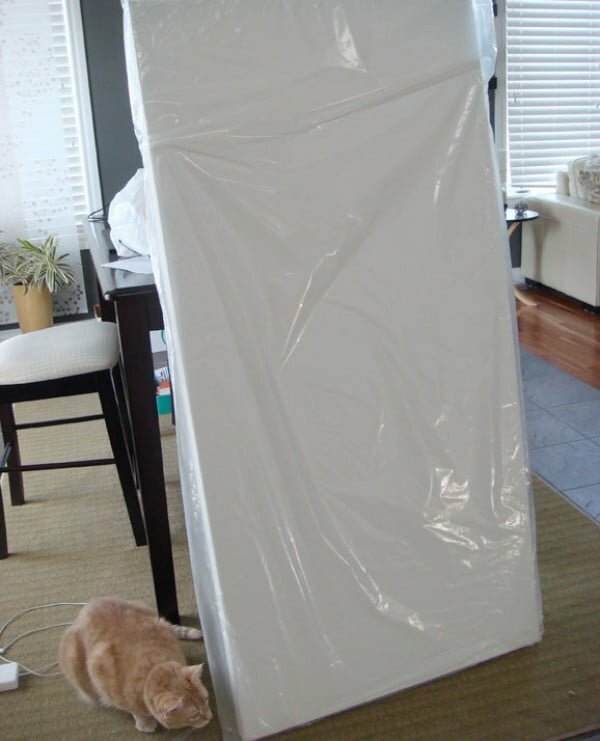 Build this great DIY room divider with artist canvas the easy way. Read the tutorial to see how it’s done. Recycle wood floor pieces for DIY room dividers and wall decorations on a budget. Follow the tutorial to see the complete plans. Make this screen/rack as an effortless home project. 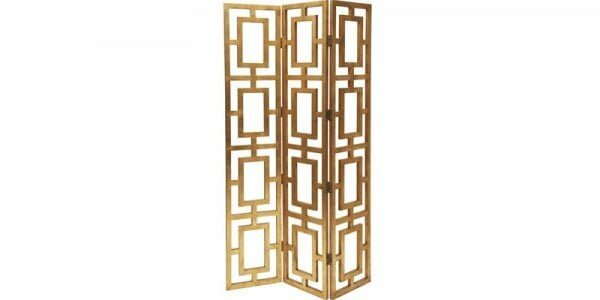 You can choose any size you want for your new room divider. Read this website to see the complete guidance and instructions. 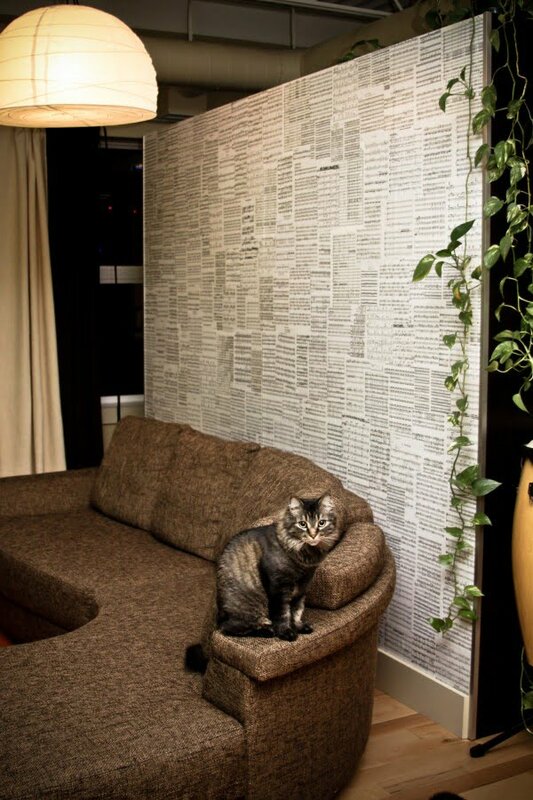 Recycle paper for DIY decorative screens and room dividers to improve home interiors as a straightforward craft project. Read this website for the full plans. 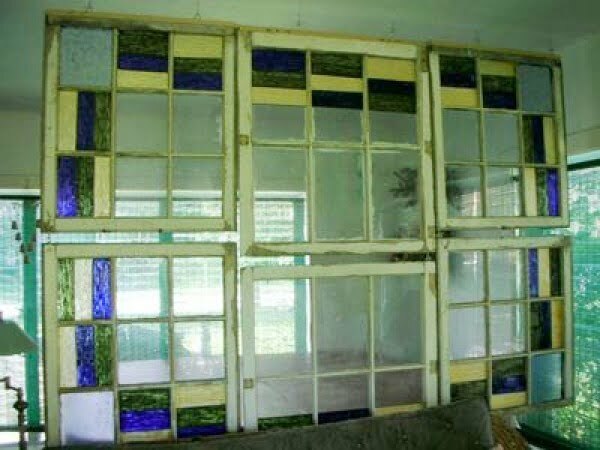 Make a DIY stained glass room divider the easy way by using old window frames and stained glass. See the article for the complete plans. 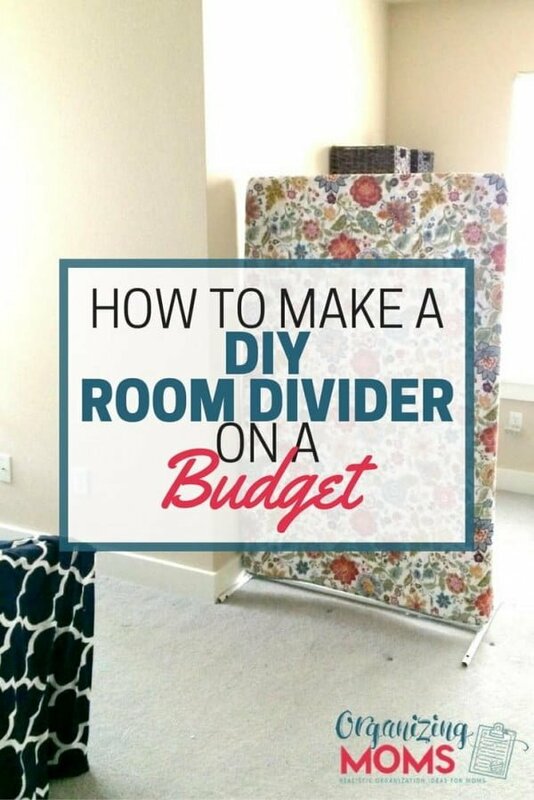 Create the DIY film canister room divider the easy way. It’s a great project if you have (or can get) a huge amount of used film canisters. Read the link to see the complete guidance and instructions. 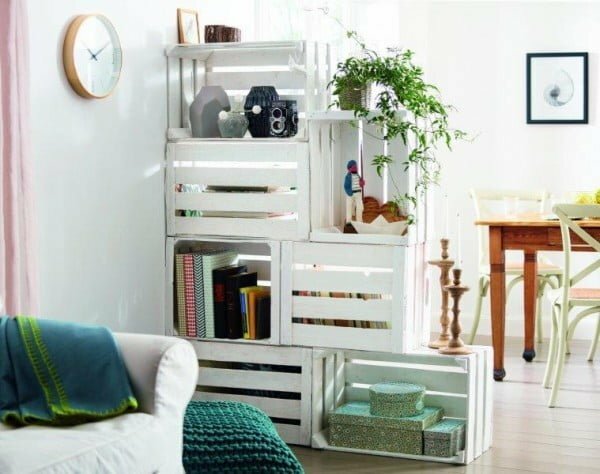 You only have to spend $50 on wood to make an incredible room divider. Follow the link to learn how to do it. 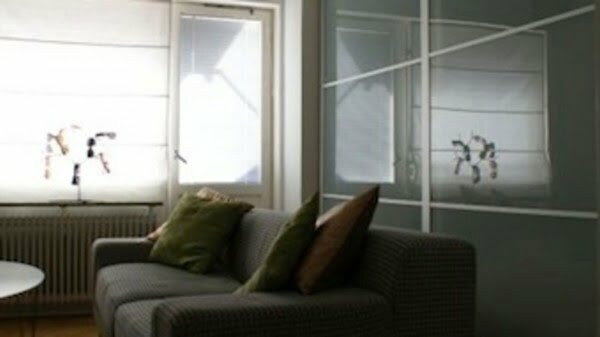 Turn this sliding door wardrobe into a room divider to divide room space more permanently. Read the link to find out how it’s done. 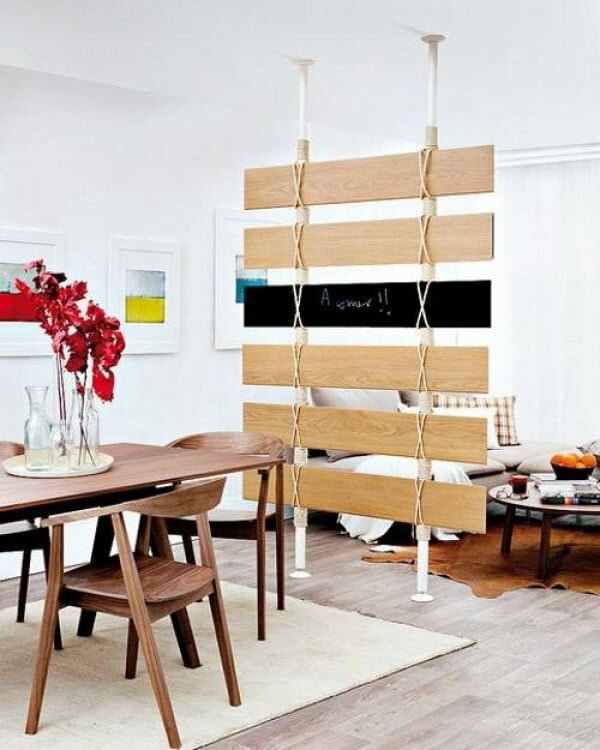 This is a fantastic rope wall room divider DIY idea on a budget. 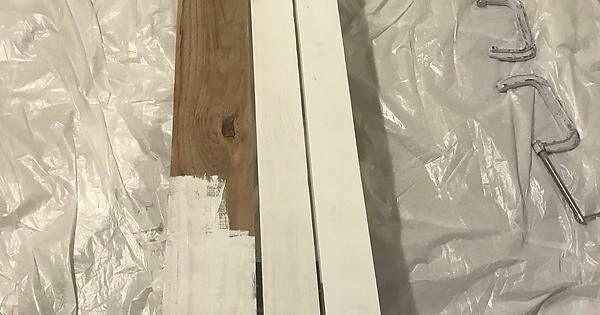 Check out the pictures to see the entire process. Create this easy-to-make DIY room divider and shelf in one as a straightforward craft project. Add some extra storage while dividing the room space. Check out this website to see the entire plans and instructions. 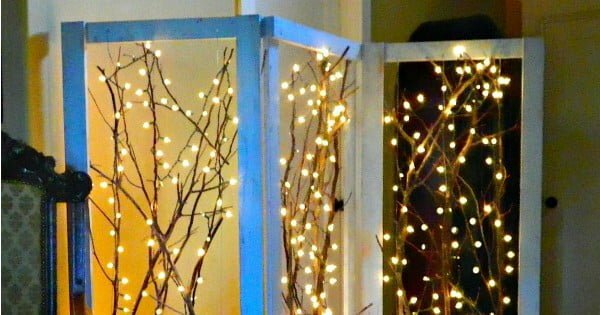 This is a fantastic way to make your home magical for winter with this sparkling branches DIY project! Read the article to learn how to do it. 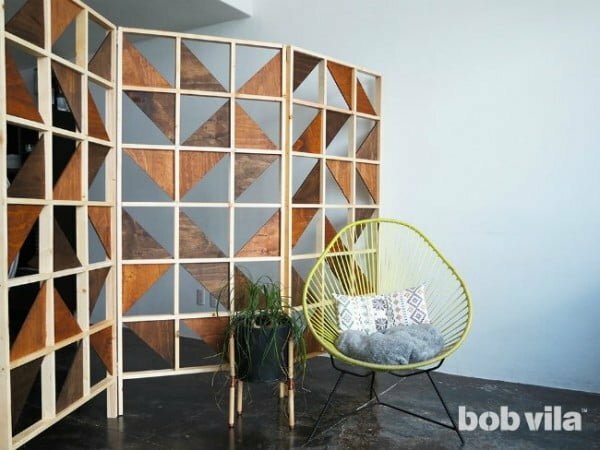 This is an awesome, easy modular DIY room divider with built-in storage space. Follow this website for the entire details.